Historical theology professor John L. Thompson will present this year's Reformation Heritage Lectures sponsored by Samford University's Beeson Divinity School Oct. 29-31. The public is invited. The theme of Beeson's 25th annual Reformation Week series is "Beliefs and Believing: Reformation Insights into What and How We Believe." Thompson, who has taught at Fuller Theological Seminary in Pasadena, Calif., since 1989, will speak three times. Lecture dates and topics are: Tuesday, Oct. 29, Calvin on Things Essential and Otherwise; Wednesday, Oct. 30, Conscience and Confession(s); and Thursday, Oct. 31, the Mystery of Believing. All sessions will be at 11 a.m. in Andrew Gerow Hodges Chapel. A by-reservation luncheon will follow the Wednesday lecture. "John Thompson is one of the most able Reformation scholars working in the field today," said Beeson dean Timothy F. George. "He has developed a special expertise in the history of exegesis, which is evident in his recent book, Reading the Bible with the Dead." Thompson's research and writing interests address gender issues as well as the question of how the history of interpretation can serve as a resource for the proclamation of the gospel. His many essays and other writings include a contribution to A Companion to Paul in the Reformation (2009). A member of the Advisory council for The Reformation Commentary on Scripture (InterVarsity), Thompson recently edited the RCS volume on Genesis 1-11. Dr. George is general editor of the RCS and Beeson faculty members Dr. Gerald Bray, Dr. Carl Beckwith and Dr. David Hogg are volume editors. Thompson's visit, George said, will help Beeson highlight the 28-volume series of biblical commentary from the Reformation. "I also hope that our Beeson students will gain an even greater appreciation of first-rate scholarship done in the service of the church," he said. 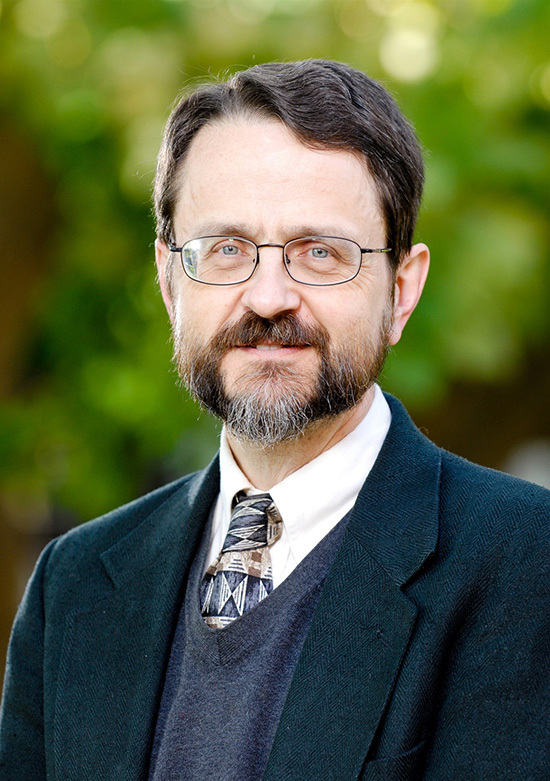 Active in various church history, Reformation and Calvin studies societies, Thompson participates in the International Congress for Calvin Research. He is an ordained minister of the Presbyterian Church (USA). For more information, go to http://www.beesondivinity.com/reformationheritagelectures. The luncheon following the Wednesday lecture is $7.50 person and must be paid in advance. For reservations, call (205) 726-2731 or (205) 726-2991.